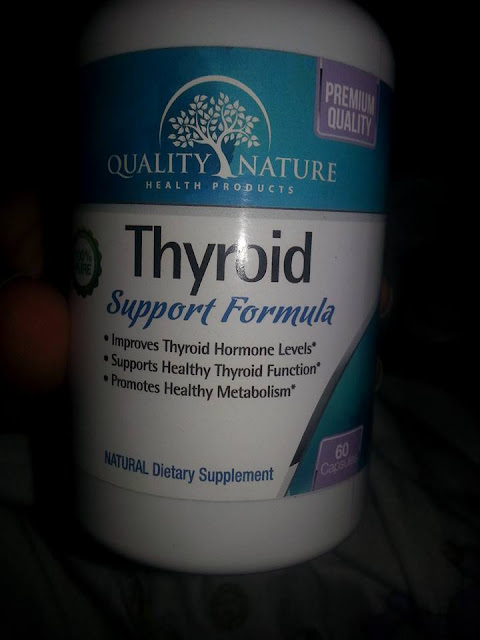 Bit O' Everything: Thyroid Support Formula Supplement giveaway. Thyroid Support Formula Supplement giveaway. Read the Amazon Review here. To purchase the item, click here.